The sale is currently live and in a ‘Buy it now’ type format. All the work is truly amazing and must really be seen in the flesh. 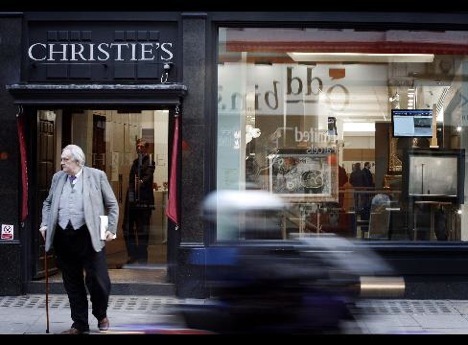 The work itself is displayed in Christies main exhibition hall at: 8 King Street London, SW1Y 6QT. It is well worth a trip to go and see, and in a beautiful part of London too, and open seven days a week.